BWNA is a collaboration of the Women's Departments of seventeen member bodies. The Executive Director and/or President of each member body makes up the BWNA Executive Board. 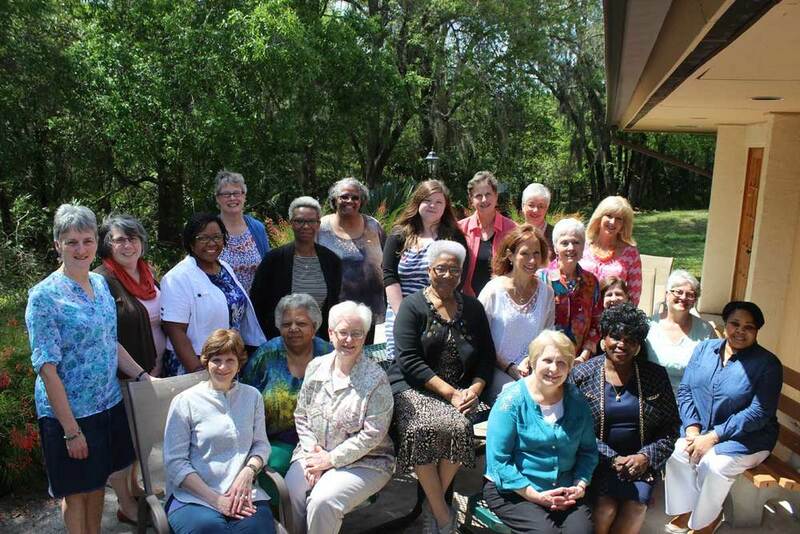 This collaboration includes well over 4 million Baptist women across North America. President// Dr. TaNikka Marie Sheppard is a mentor, minister and spiritual leader who helps churches, organizations and institutions positively engage and lead the next generations. She has had the opportunity to speak, serve and study in venues around the United States and in a variety of countries, including Canada, Jamaica, Japan, Korea, Singapore, Germany and India. Read More . 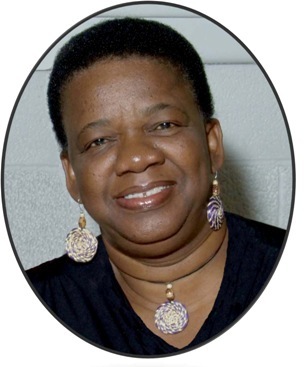 . .
Vice President of Day of Promotion, Project Grants and Prayer Partners// Jemell Moriah is a retired social worker who lives in Dartmouth, Nova Scotia with her husband Lionel, a retired pastor and professor. She and her husband have five grown children and six grandchildren. Jemell was born and raised in Guyana, South America where she received the Lord Jesus Christ as her saviour as a teenager. During the early years of her Christian walk, she was influenced by a missionary affiliated with the... Read More . . .
Vice President of Networking, Leadership Development and Mentoring// LaKeeyna S. Cooper, a native of Tinton Falls, New Jersey. She is the partner in marriage and ministry of Pastor Kenneth D. Cooper, Senior Servant Leader of Christian Faith Baptist Church in Raleigh, North Carolina. They are the proud parents of two children, D’Shaun and Kennedy. Treasurer// Corinne Skerritt is a Revenue Officer with the US Dept. of Treasury. She has been working in Collections since 1982 as field personnel. As a Revenue Officer, she is in civil law enforcement where her responsibilities include collection of outstanding federal taxes and returns through various methods including analysis information and investigative searches; determination of case resolution; preparation of tax cases for submission to tax court.